Thank you for your interest in the LI-180 Spectrometer. Unfortunately, the LI-180 is only currently available in select countries. We will notify you when the LI-180 is available for purchase in your country. Complete the form to get your quote from a LI-COR representative. 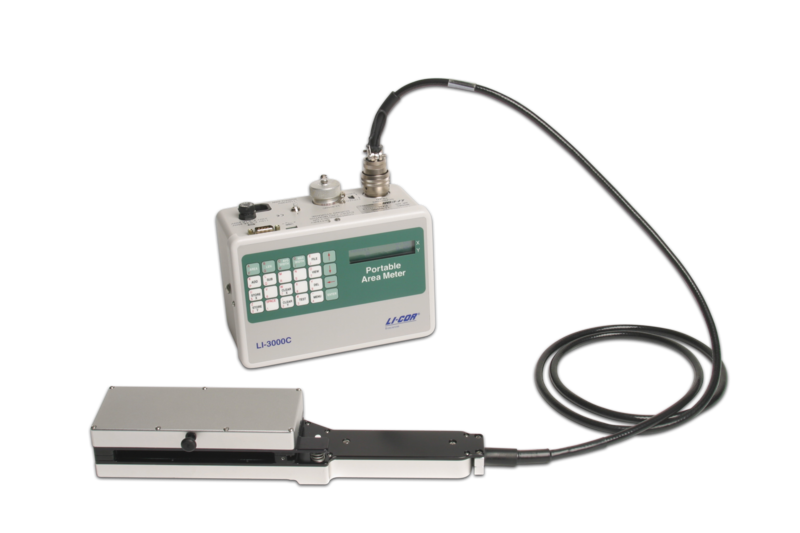 LI-250Q PAR Package: Take instantaneous measurements of photosynthetically-active radiation (PAR). 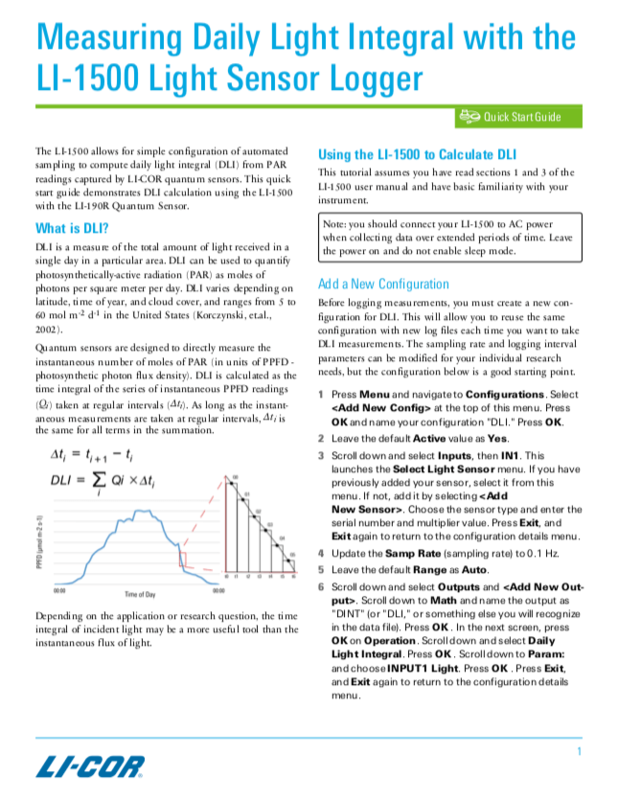 LI-1500 DLI Package: Calculate Daily Light Integral (DLI) and log continuous PAR measurements. 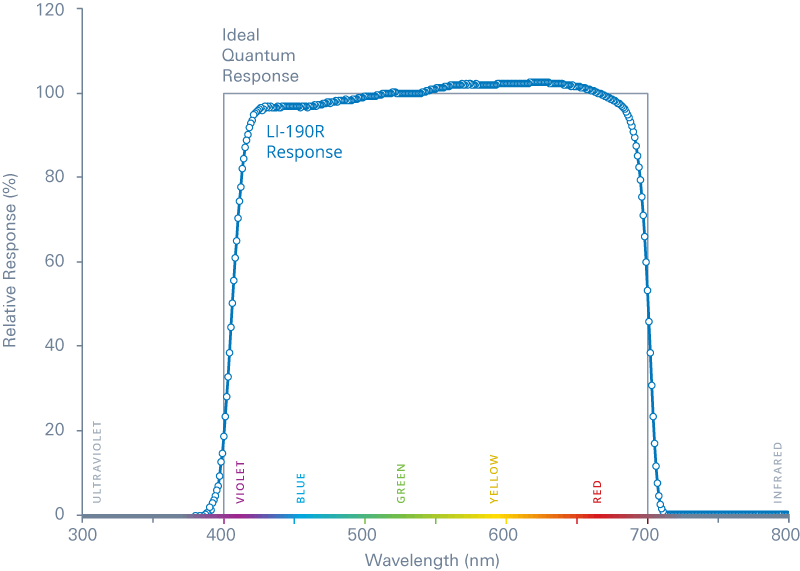 LI-180 Spectrometer: Capture the spectral composition of your light sources at the single nanometer level. Light management is a critical factor in commercial greenhouse and growth chamber efficiency. Choose the LI-250Q package for unrivaled accuracy in a simple, versatile light monitoring package. Includes the LI-190R Quantum Sensor, LI-250A Light Meter, and 2003S Mounting and Leveling Fixture. LI-190R response vs. ideal quantum response in energy units (top) and photon units (bottom). 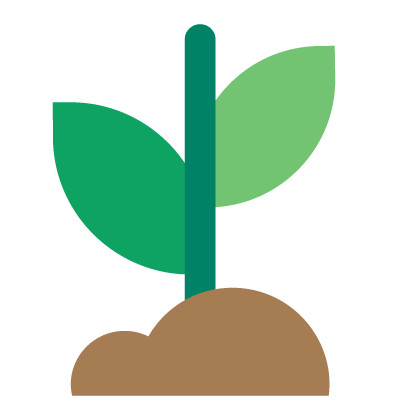 Plant growth and reproduction is driven by photosynthetically-active radiation (PAR), which occurs at wavelengths between 400 and 700 nanometers. 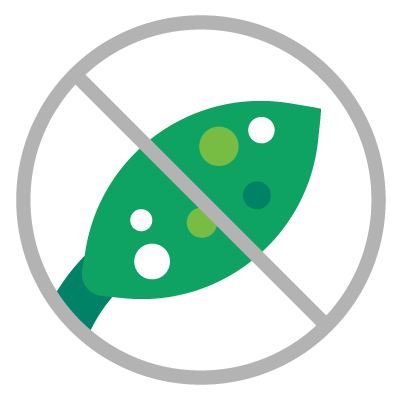 Not all light contains PAR, and PAR requirements vary between types and growth stages of plants. 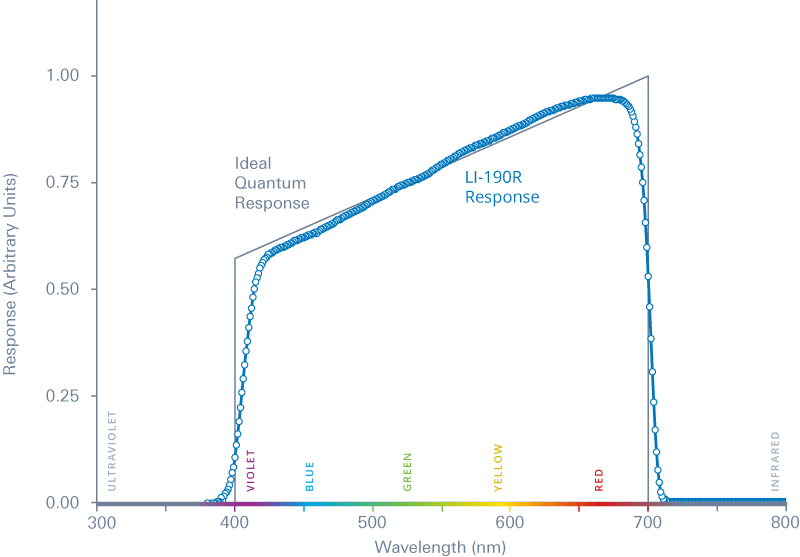 The LI-190R Quantum Sensor, included in the LI-250Q package, provides uniform sensitivity across the entire PAR waveband, delivering the most accurate PAR measurements of any sensor on the market. 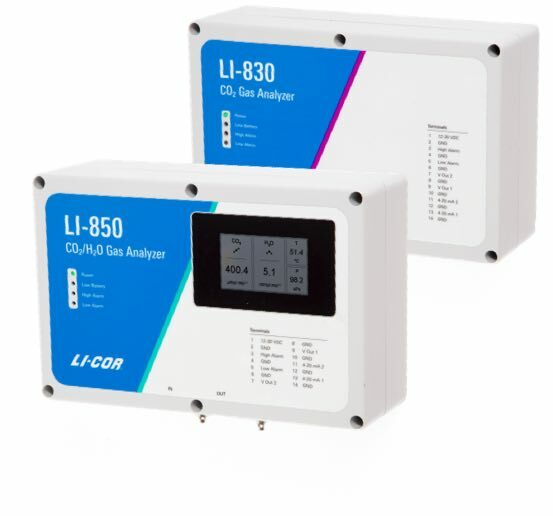 The LI-190R Quantum Sensor measures PAR inside greenhouses and growth chambers with the same precision in sun, artificial lighting, or both, without the need for calibration or correction factors. Compatible artificial sources include incandescent and high-pressure sodium lamps, high-intensity fluorescent lights, and the rapidly emerging range of LED light systems. Why Take Instantaneous PAR Measurements? 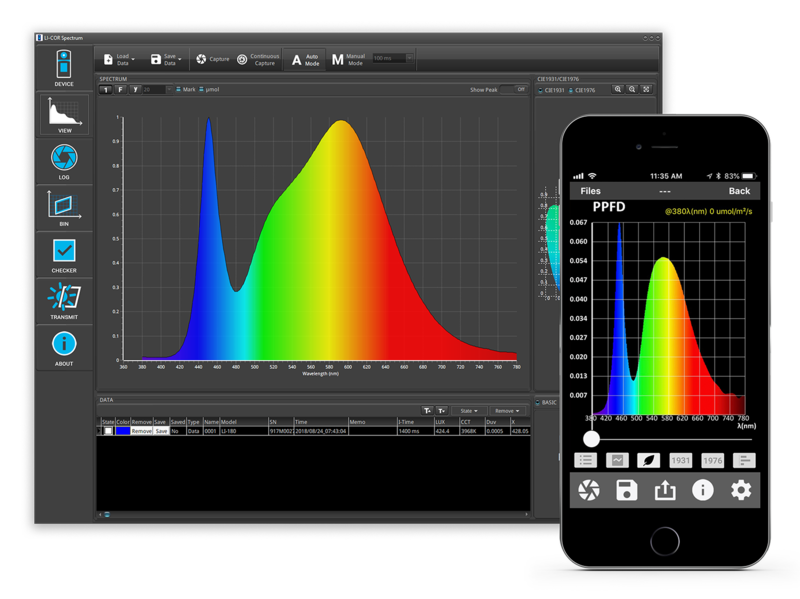 Expand your light measurement capabilities with data logging, long-term measurements, and automated calculation of daily light integral with the LI-1500 DLI Package. Package contents include the LI-190R Quantum Sensor, LI-1500 Light Sensor Data Logger, and 2003S Mounting and Leveling Fixture. DLI is a measure of the total amount of light received in a single day in a particular area. 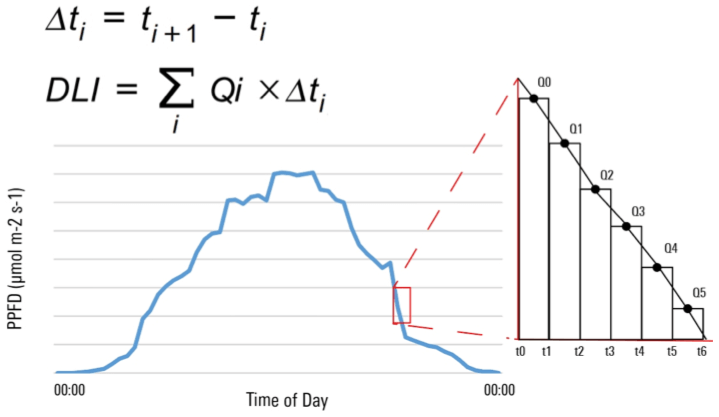 DLI is calculated as the time integral of the series of instantaneous PPFD readings (Qi) taken at regular intervals (Δti). Why Measure Daily Light Integral? An important lighting consideration is the total amount of light your plants receive on a daily basis, which cannot be easily extrapolated from instantaneous measurements. One of the most common ways of calculating total daily light is Daily Light Integral, or DLI, which reports a total number of moles (not micromoles) of photons per day (instead of per second). Maintaining a consistent DLI based on your plant type and growth stage is critical for achieving ideal growth and maximum yield. However, the amount of supplemental lighting required to maintain a consistent DLI can vary dramatically throughout the year. Providing too little light may negatively impact growth and production, while providing too much light may also negatively impact growth while wasting costly energy resources. 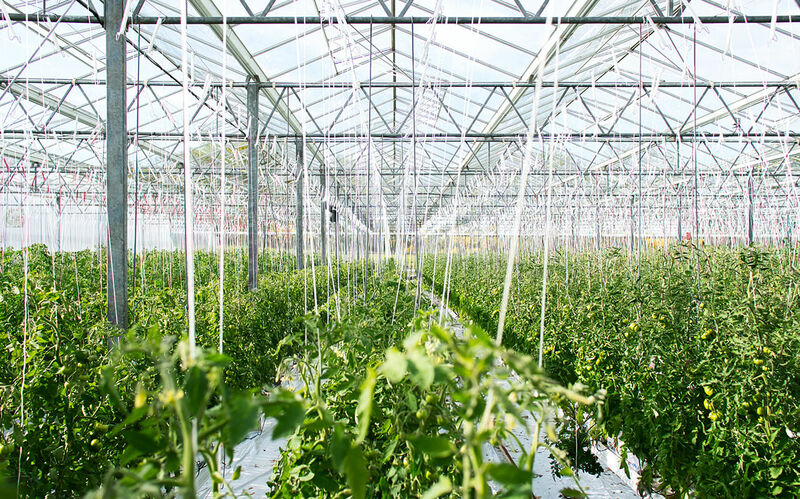 With the LI-1500 DLI package, you can be confident you are providing the right amount of light to optimize production in your greenhouse while conserving resources and being mindful of your bottom line. Accurate DLI measurements require that measurements are taken at precise, regular intervals, and use complex calculus to find the integral of the intensity-time curve. The LI-1500 DLI package greatly simplifies this process, automatically capturing data at the correct intervals and doing the math for you. Deploy in your greenhouse. 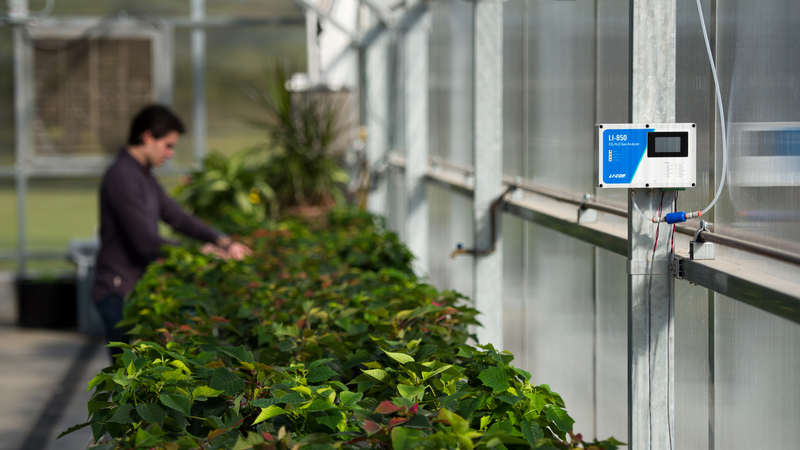 The LI-1500 and LI-190R are rugged and well-suited for long-term deployment in hot and humid greenhouses. Let the LI-1500 log data over your measurement period. From a short 8-hour winter day to several days or weeks at a time. Download your data file. The LI-1500 automatically calculates DLI and reports it in a comprehensive format showing how DLI changes at each measurement. A quick start guide is also included in the package, demonstrating the steps required to program your LI-1500 and LI-190R for DLI measurements. 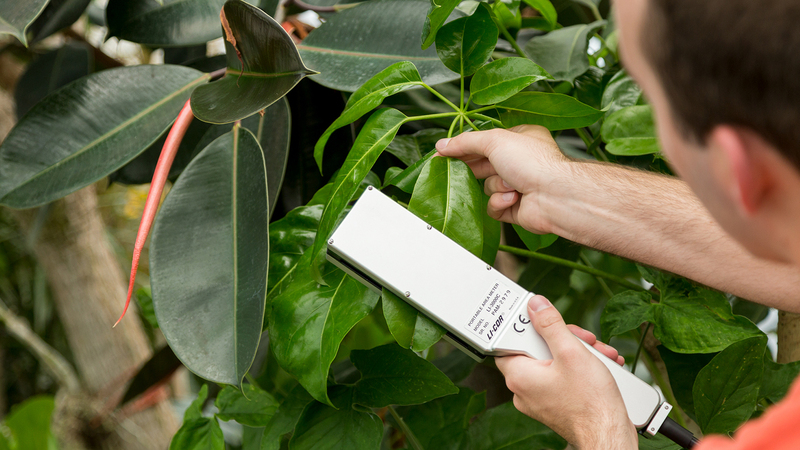 Precise, portable spectral measurement technology with flexible software options ideal for the greenhouse grower always on the move. 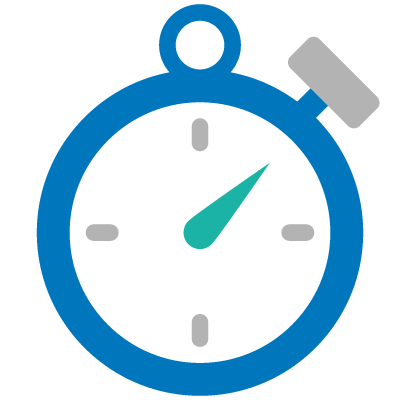 One-click data capture and instantaneous feedback deliver actionable insights in seconds. Not all light affects plant growth and reproduction the same way. Modifying the intensity of specific bands of light can provide enhanced control of desired plant characteristics including growth rate, chemical composition, taste and nutrition, and more. The LI-180 spectrometer allows you to capture and optimize the spectral composition of your supplemental lighting which can add significant value to your greenhouse or growth chamber operation. Get actionable insights in seconds. Collect multiple captures to measure changes from spectral manipulation, height adjustments, and plant positioning changes in real-time. 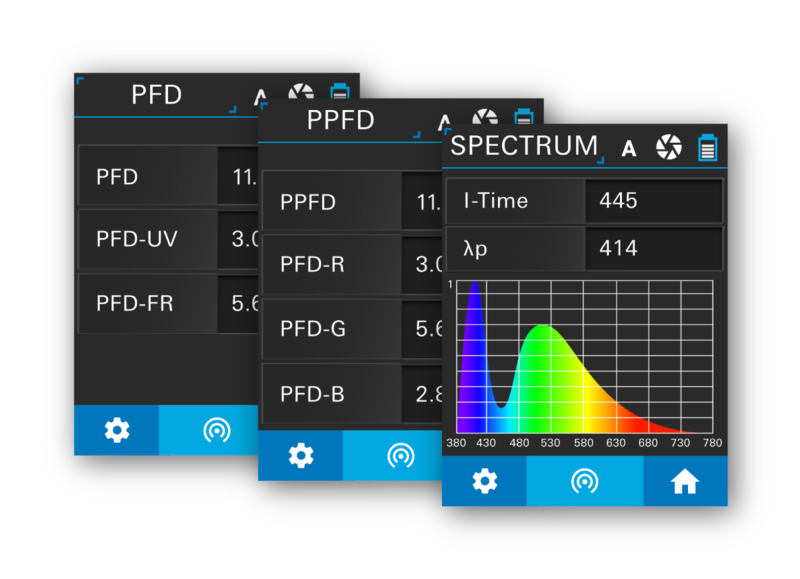 With a single click, the LI-180 captures dozens of parameters including color-specific photosynthetic photon flux density (PPFD), photon flux density (PFD) at 1-nm intervals between the entire 380 and 780 nm interval, irradiance (W/m2), and more. The LI-180 mobile application provides additional flexibility to the lightweight, portable instrument. Connect to your instrument via Wi-Fi from a computer, tablet, or mobile device, customize your display by choosing your parameters of interest to create personalized views, and quickly transfer data between devices. Desktop software is also available for in-depth analysis, continuous or timed capture configuration, and file management capabilities. 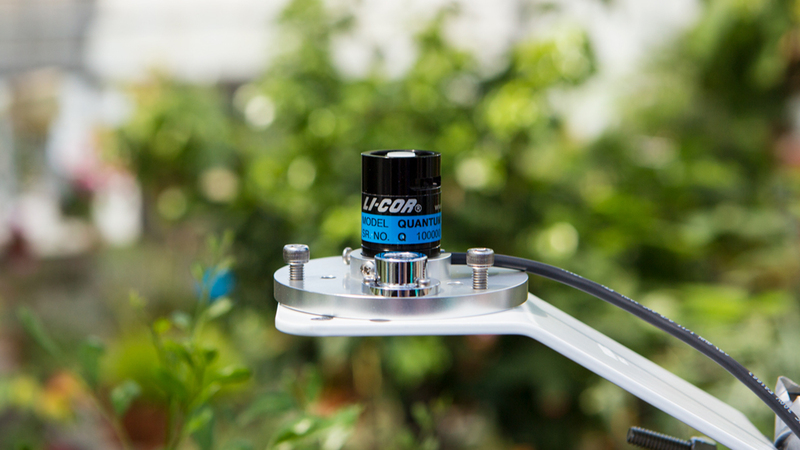 LI-COR greenhouse light measurement products were recently featured in a GrowerTalks cover story. Join LI-COR and industry experts as they discuss light measurement devices and the dos and don’ts of greenhouse light measurement. 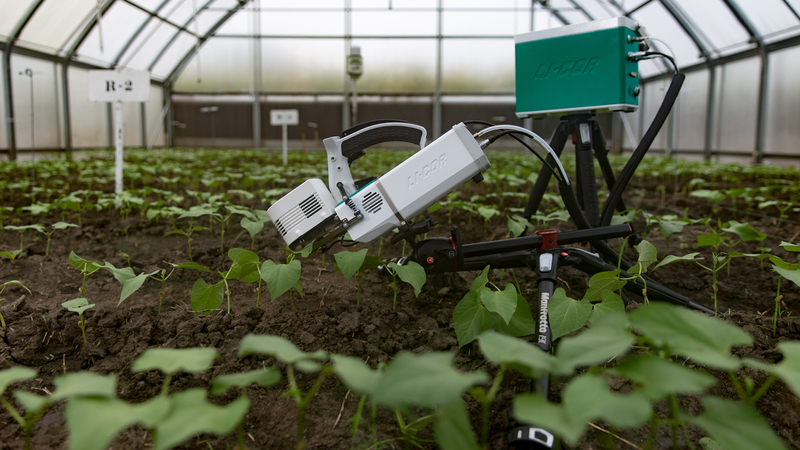 Learn more about the LI-180 Spectrometer in this story published by Hortidaily. Precise, stable infrared gas analyzers ideal for greenhouse monitoring. Precision gas exchange and chlorophyll fluorescence measurements with the most advanced photosynthesis instrument available. Nondestructive measurement and logging device for leaf area. Efficient, high-throughput area measurements with user-selectable area resolution.